New York Fashion Week kicked off this week. That only means one thing – It’s going to be non-stop fashion coverage on several of your favorite sites and tv shows. New York Fashion Week is the start of the fashion coverage for about 6 weeks. 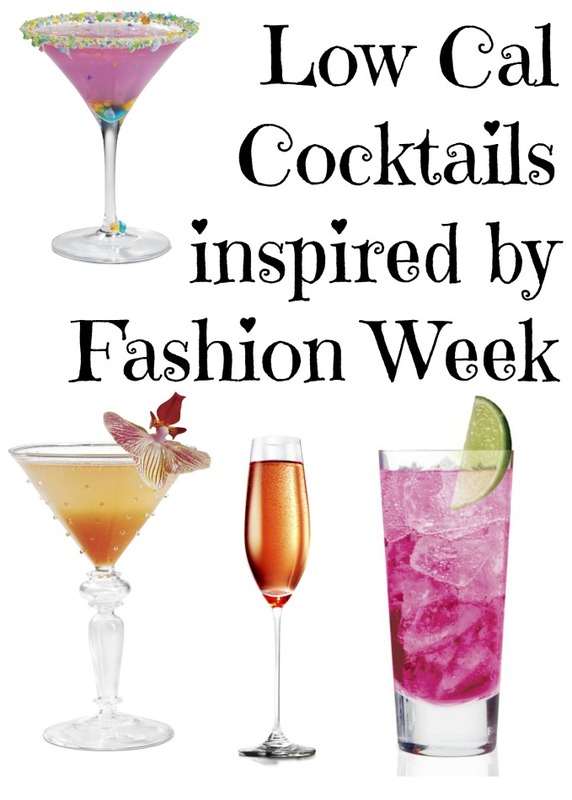 To help get us in the mood, check out these tasty low calorie cocktails that are fashion-inspired. 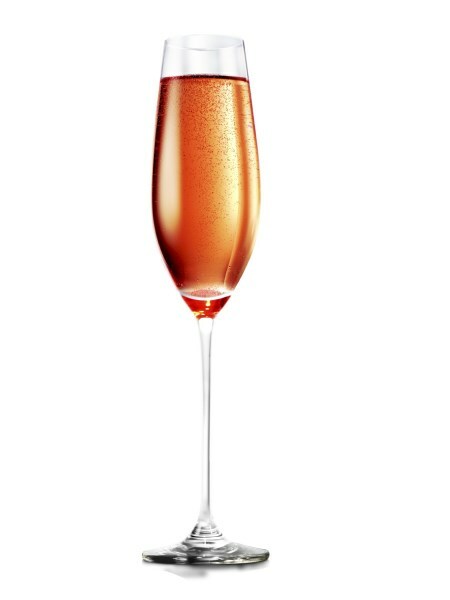 Preparation: Add all ingredients into a flute glass. Stir quickly to mix and garnish with a lemon (optional). Preparation: Combine vodka, strawberry and orange juice over ice and stir. Top with club soda. Garnish with an orchid. 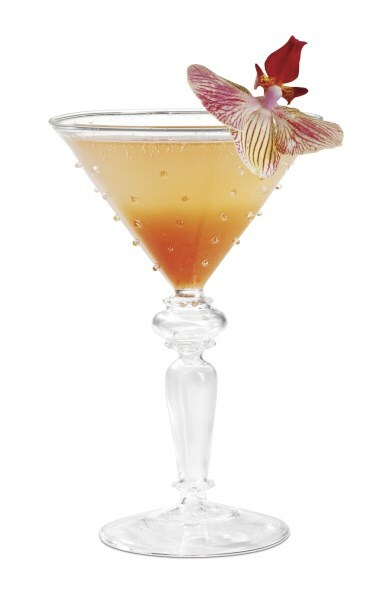 A fruity, feminine tequila cocktail. Combine tequila, limeade, and fruit punch soda in a cocktail shaker. Shake well. Rim your cocktail glass by wetting the edge with a lime wedge. Garnish with a lime. Preparation: Combine all ingredients in a glass filled with ice. 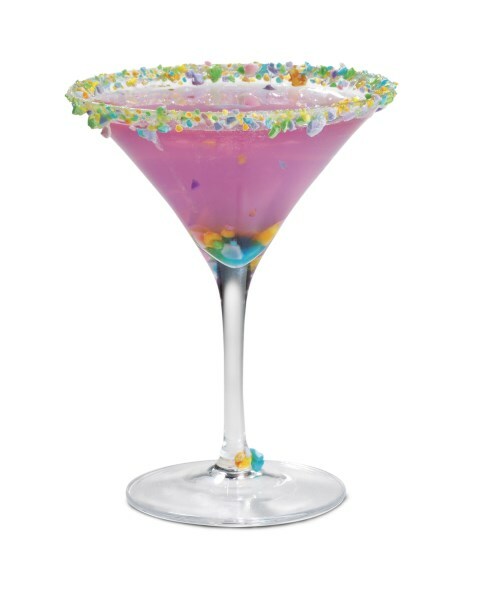 Rim your cocktail glass with crushed rock candy. Pour into a martini glass and serve. These drinks sound amazing. I would love to try the haute culture because I love tequila.